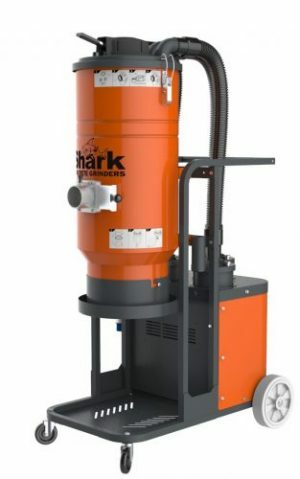 Dust extractors are an important piece of equipment for any project that creates excess dust or powder, especially concrete dust from concrete grinding or polishing. 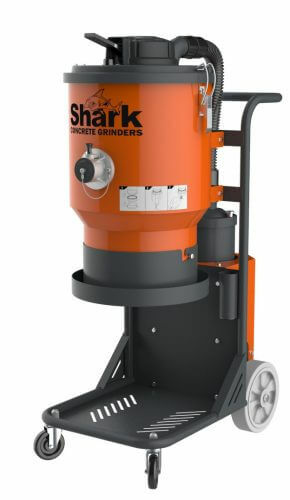 These machines are especially useful in both residential and commercial situations or when concrete grinding tools are being used. 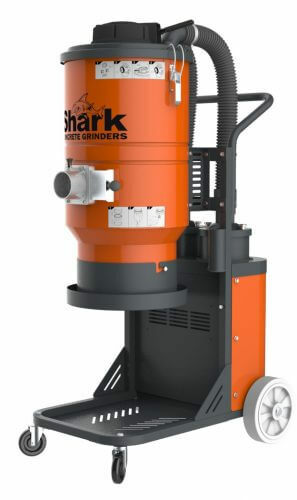 A concrete dust extractor can quickly and easily improve the quality of the air by collecting any impurities. 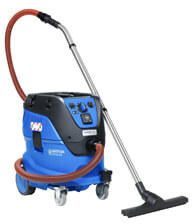 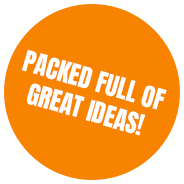 A quality dust extractor from Con-Treat is an essential machine for any domestic or construction work site.